The Dollymops will take you on a journey to meet some of the most interesting characters they’ve encountered during a decade of researching the Island’s musical traditions. Booking essential. 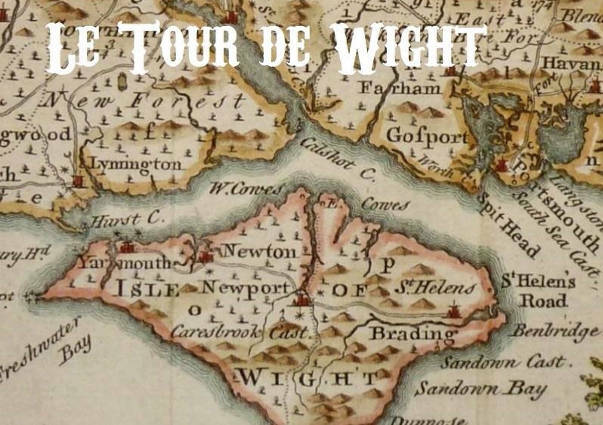 As part of Carisbrooke Castle Museum’s Winter programme of Museum Insights up next will be Le Tour de Wight: An illustrated tour of the Island in traditional music (c.1800- 1970). With Christmas approaching, Justin Smith and Virgil Philpott (aka ‘The Dollymopps’) introduce us to some of the most interesting characters they have encountered during a decade of researching the Island’s musical traditions. The event takes place on Tuesday 18th December between 2-4pm at Carisbrooke Castle Museum. Tickets are £8 which include tea, coffee and biscuits. 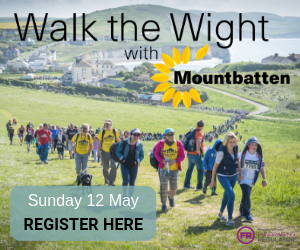 All money raised helps support the work of Carisbrooke Castle Museum (Registered Charity No: 310002).